It's that time again! Back to school time! I have already been back to school for a week. Yep. Started back on July 27th for training and kiddos start tomorrow. Already had Open House! Yikes! Where did the summer go? I want to share my number one seller with you. It is perfect for starting the year. 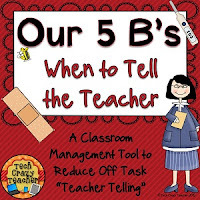 The 5 B's is a product designed to reduce tattling and having the teacher solve every little problem. It really works! Students learn to bring only the most important issues to the teacher: bleeding, broken bones, bullying, being sick, and bee stings. 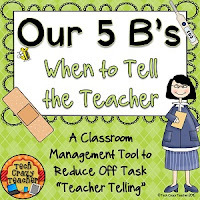 When my students come up to me at recess, for example, I hold up my 5 fingers and ask if what they are about to tell me is one of the 5 B's. Usually they just turn around and go back to playing! The blue one is my original but I wanted to add a splash of color. The red is hanging in my room right now! My newest product is why I am so excited to start the new year! I have been reading Carol Dweck's research and book, Mindset: The New Psychology of Success. I started thinking about my students and their mindsets. I see so many students that fall give up so easily. They don't try new things. They back away from challenges. How can I help them? Ahhhhaaaaa! Teach them about the Growth Mindset! Teach them that effort goes hand-in-hand with success, that learning comes from mistakes and errors, and that they just can't YET! I came up with a plan- start the year off training my students in the growth mindset. I plan to teach my class about each mindset and why we need to have the growth mindset. I also want to instruct them in what I feel are the "tenets" of a growth mindset. 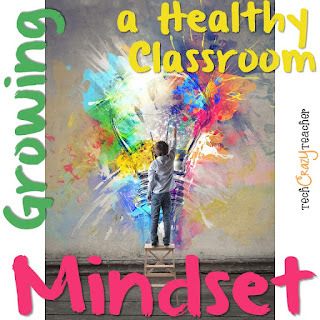 Growing a Healthy Classroom Mindset is designed to cover at least 20 days of instruction. Teachers introduce the basic knowledge concerning mindsets and brain research. They then present a growth mindset statement each day. Discuss the statement and what it means. As each statement is covered, add the accompanying poster to a bulletin board to create an inspiring display that can be referred to throughout the year. 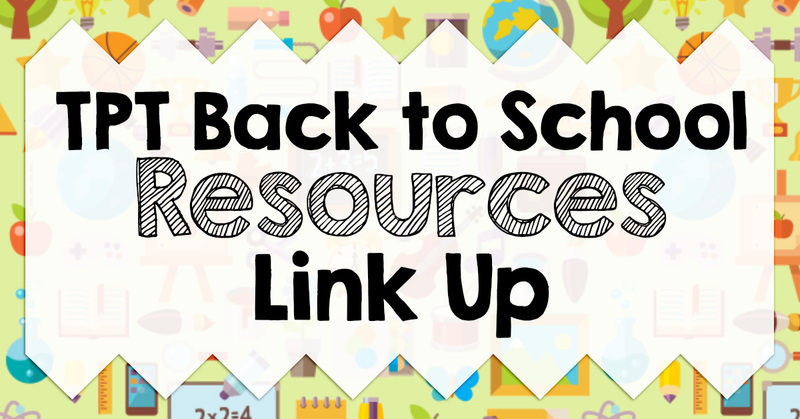 Introduce concepts with a PowerPoint, posters, and student handouts. 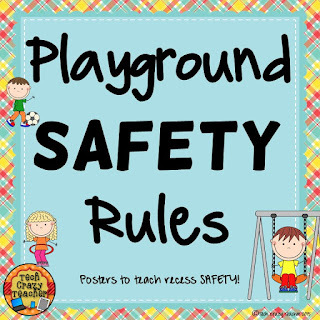 Another product you might need for the beginning of the year is my playground and recess SAFETY rules. Check it out in my TPT store! I am off to fill up my TPT cart! Don't forget to shop on TPT during the sale and use the code BTS15 to get the most savings! Thanks for linking up. 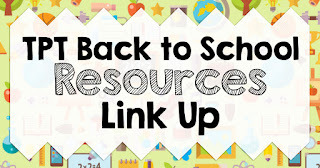 You have some great resources that teachers will love!